April Tenet: “We live and promote a life-culture within the womb, the home, and our ecological environment. As women, we have the wonderful inborn capacity to create and therefore protect human life. We have the instinctive understanding that ALL life is unique and intrinsically valuable. This is our maternal power! Our simple yet refined model of the Three Environments introduces the powerful idea: “We live and promote a Life Culture.” By definition, life culture is the intricate network of life-affirming thoughts and actions which lay the foundation for thriving family ecosystems, social ecosystems, and natural ecosystems. They are all intertwined, and a violent disruption of one will have catastrophic repercussions in the others. Our first environment: the sacred womb. Every human being that has lived, was primarily nurtured within this first home environment. One of the best ways we can support our baby’s psychological and emotional development in the womb is to embrace the magnificent power and wonder of pregnancy. Addressing the first environment, we tend to think only of the mothers, but for every pregnant woman there is also an expecting father. 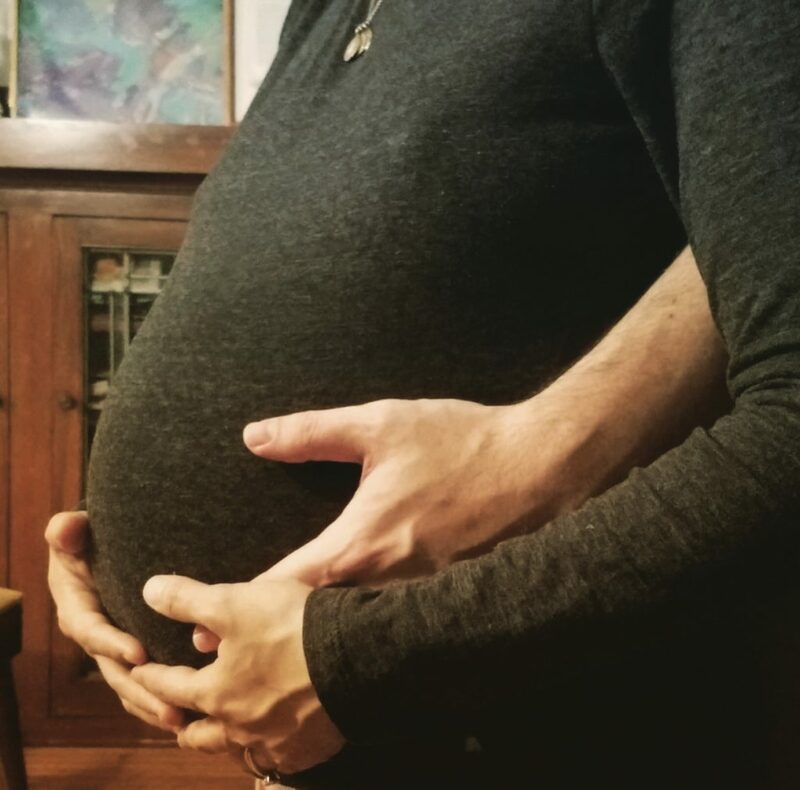 One of the best ways that a “pregnant father” can contribute to his baby’s optimal development in the womb is to love, support, celebrate, and cherish the mother. However, according to statistics (NSFG) 49.9% women are unmarried when they have their first baby and as a result her chances to have a father figure for her baby are slim. In such cases, the mother’s family can take on the important role of support for the well-being of the mother and the baby. Unfortunately, in some instances, the new mother-to-be does not have the support of her husband/partner nor the presence of her extended family. I invite you to ponder and discuss: In such cases, does the community have any responsibility for this mother’s wellbeing and safety as well as that of her child? Why or why not? If so, what can be done on the community level? The second environment is the home. Most mothers never forget meeting and holding their newborn babies for the first time. New research suggests that those first nurturing embraces boost infant brain response and can reduce the effects of life challenges and traumas later in life. The home environment is the place where our first lessons on abundance and scarcity occur. If there is violence, abuse, distrust, fear, isolation or trauma in the womb, it is likely that those negative attitudes will manifest within the second environment, that of the home. NO home or family is perfect. 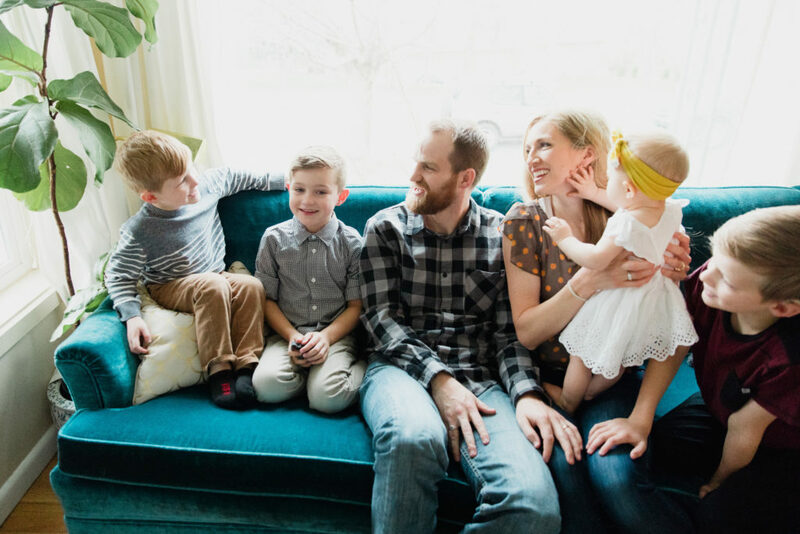 But with deliberate and intentional focus on the irreplaceable support of the father, family, and/or community, the home environment can be strengthened. The third environment is everything outside the home. 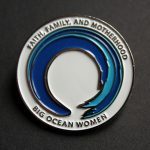 How can we, as women, understand that we have the power to change world ecosystems just by fulfilling our divinely appointed roles within the first two environments? Even if the first two environments may have been less than ideal we need not despair! We can start today. We can choose to see all life, beginning with the pre-born, as irreplaceable and precious. Provide a loving and safe home. Cultivate and teach the new generation respect and love for our magnificent earth. As we do these things, we and the next generations are empowered to make better choices and hold others to a high standard of interaction as well. 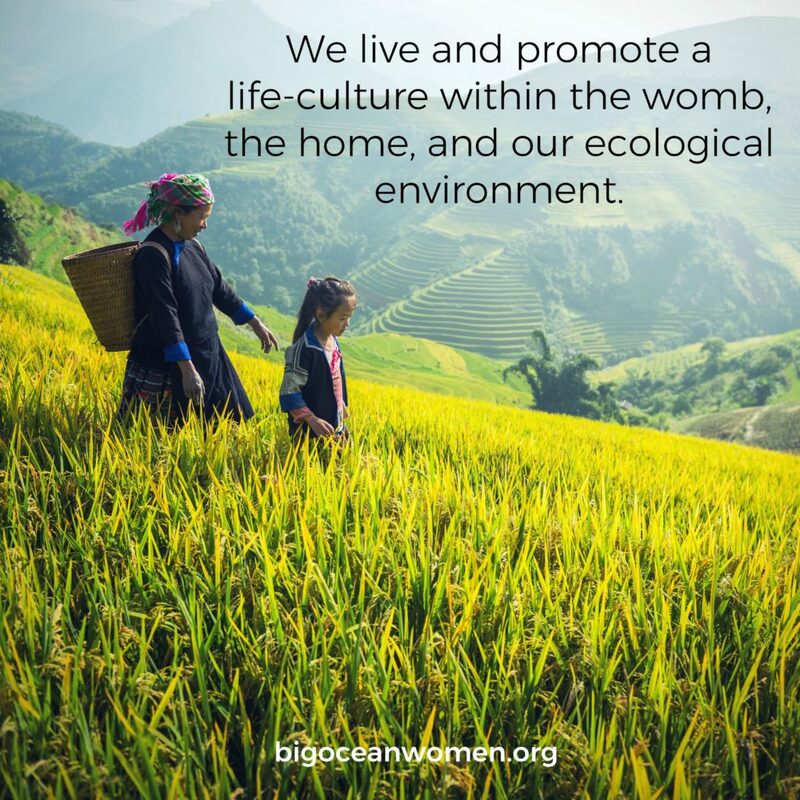 Life culture within the womb, the home, and the community is legitimate, valuable, and indispensable. We encourage everyone, whenever possible to seek nonviolent paths not just within our human relationships, but also within our majestic ecological world. What are some everyday choices you make to affirm family ecosystems, social ecosystems, and natural ecosystems.? What life affirming choices have you made recently? When the new mother-to-be does not have the support of her husband/ father of the baby, nor the presence of her extended family what is the responsibility of the community?